Putting America In The Spirit! 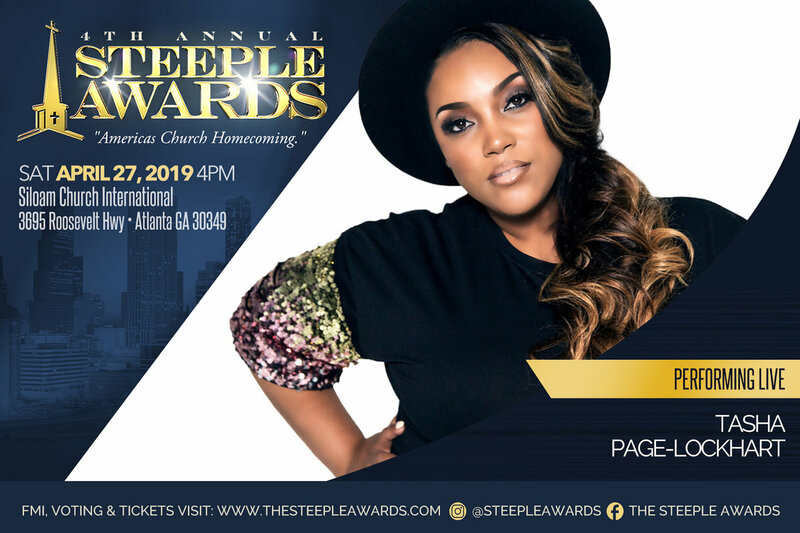 Now in its fourth year, the Southeast’s largest Gospel awards show with a national presence is set for Saturday, April 27, in Atlanta. 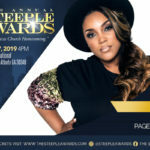 The Steeple Awards bring together some of the biggest names in gospel music and ministry from around America to celebrate their work on the frontline in the battle for souls. 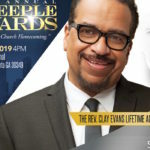 The all-star lineup of performers and nominees includes an iconic roster of honorees who have committed their lives to building the church and transforming lives through Christ. 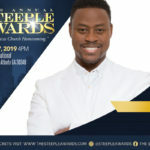 The Steeple Awards celebrate ministry leaders and gospel music artists who have earned widespread acclaim, as well as those whose contributions have previously gone largely unacknowledged. 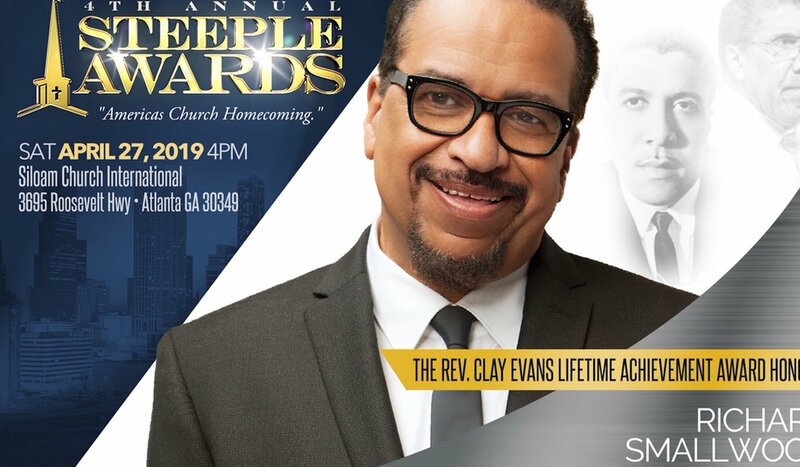 Prepare for a night of powerful testimonies and powerhouse performances that showcase the work God is doing through these faithful servants. 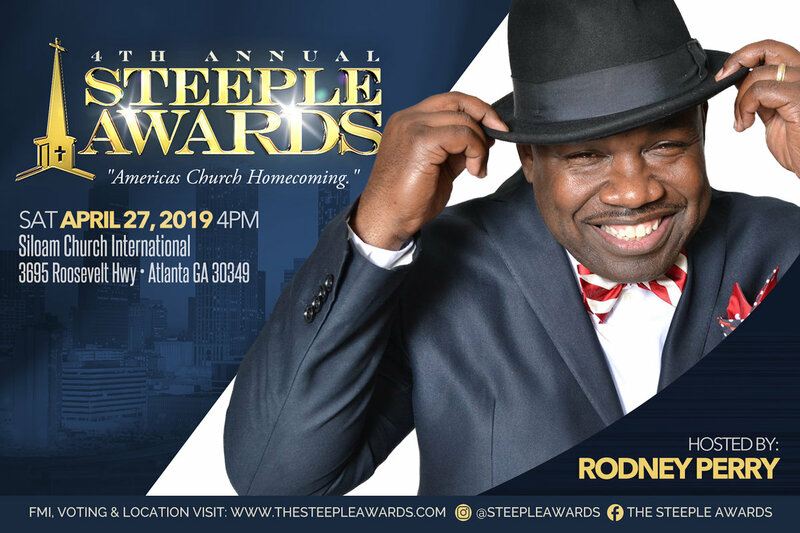 The Steeple Awards will be held at Siloam Church International, 3695 Roosevelt Hwy., in Atlanta. 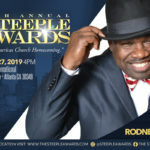 The Honorees, Sponsors & VIP Tickets Holders Red Carpet and Reception begins at 3 p.m., followed by the awards show at 5 p.m. General Admission doors open at 4 p.m. For tickets and more information, visit TheSteepleAwards.com. 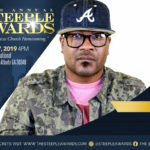 Vendors welcomed. 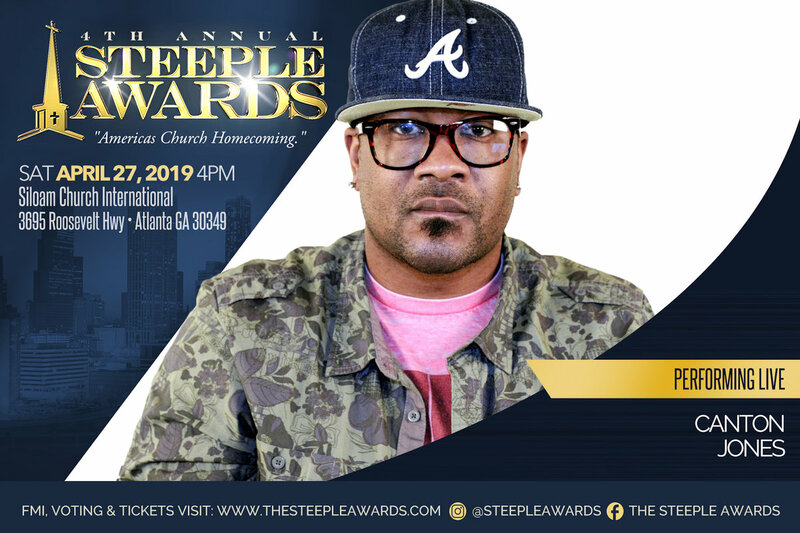 Email info@TheSteepleAwards.com for details. 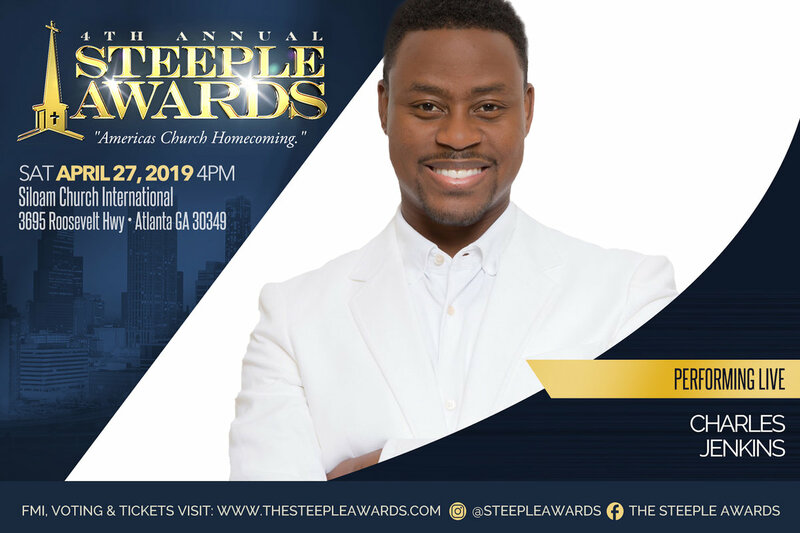 Follow the Steeple Awards on social media at Steeple Awards and #SteepleAwards.